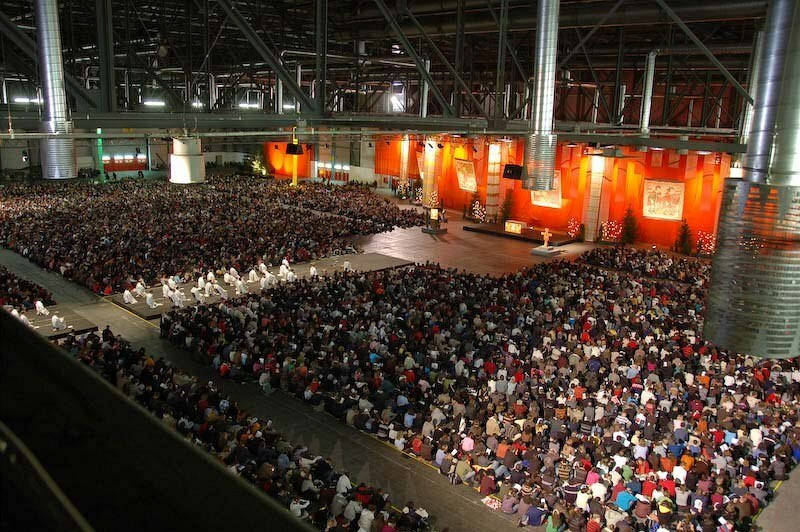 About 30 000 young adults aged between 16 - 35 arrived in Prague from 65 countries for Taizé Community’s ecumenical meeting that takes place starting on 29th December and ends 2nd January. Orthodox, Protestant and Catholic participants meet three times a day for common prayer. In the morning in host parishes, at noon in the churches of the city center and in the evening at the exhibition hall Letňany. No changes in the operation of Prague Integrated Transport are scheduled in connection with Taize meeting. Previously announced restrictions for this year’s New Year’s Eve still take place.